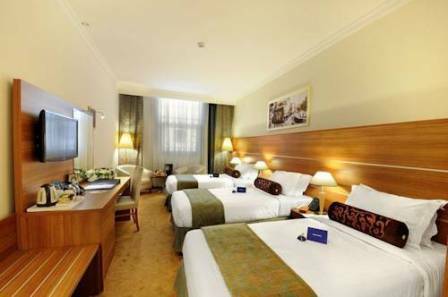 Golden Tulip AL Mektan Madina is just a 140 metres' walk from the holy Prophet’s Mosque, Golden Tulip Al Mektan is located in Medina. Free WiFi is available in the public areas. 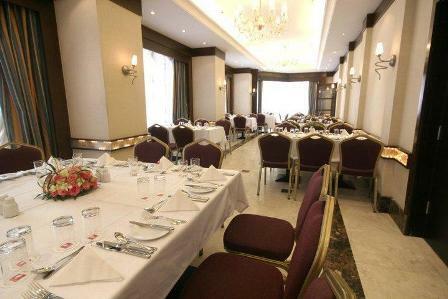 It offers a restaurant with a 24-hour room service and a gift shop. 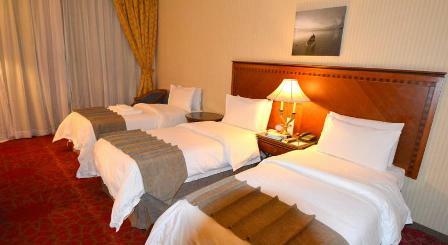 All rooms at Golden Tulip are decorated in warm and elegant tones. Each unit offers a small seating area with a flat-screen TV and a minibar. The suite includes a living room and a kitchenette. A bath or a shower is fitted in the bathroom.